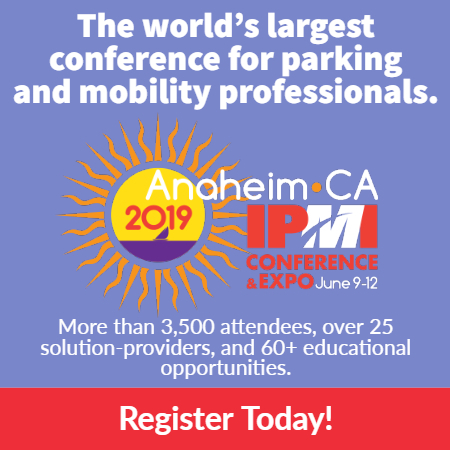 The International Parking & Mobility Institute allies with state and regional parking associations to assist each other in matters of common interest and value and to advance the parking profession. This commitment involves support and promotion of events for our allied state and regional organizations. Want to learn more or get involved? Visit your local state and regional association below or download a list of IPMI State and Regional Associations and contacts. Visit the IPMI calendar for more details on upcoming SRA events.